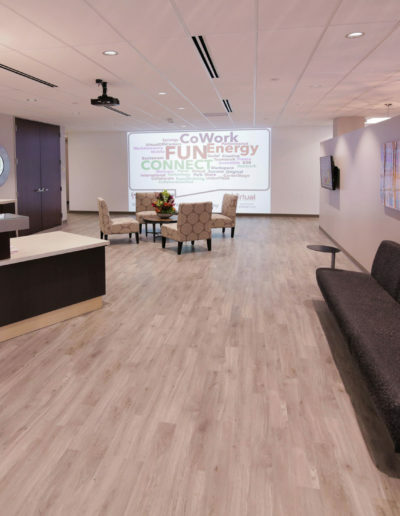 OffiCenters and Virtual OffiCenters, past winners of the Global Workspace Association’s Most Innovation Workspace Award, selected Sever Construction to buildout another one of their innovative workspaces. 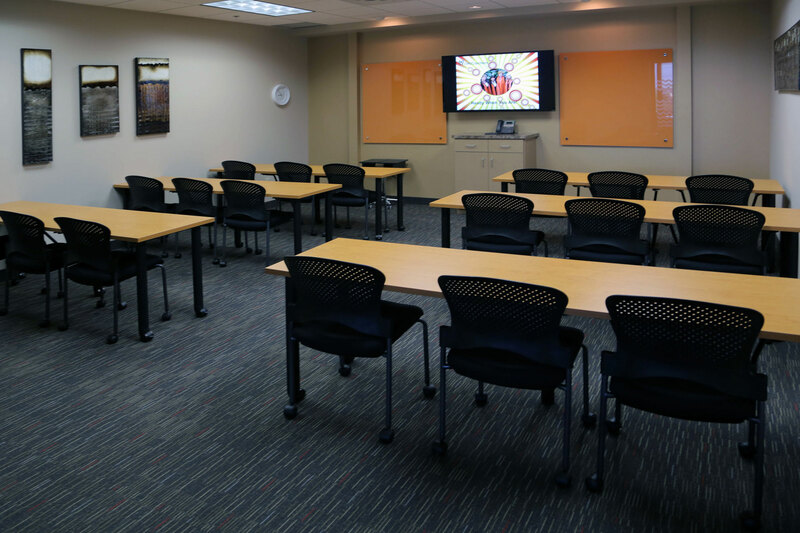 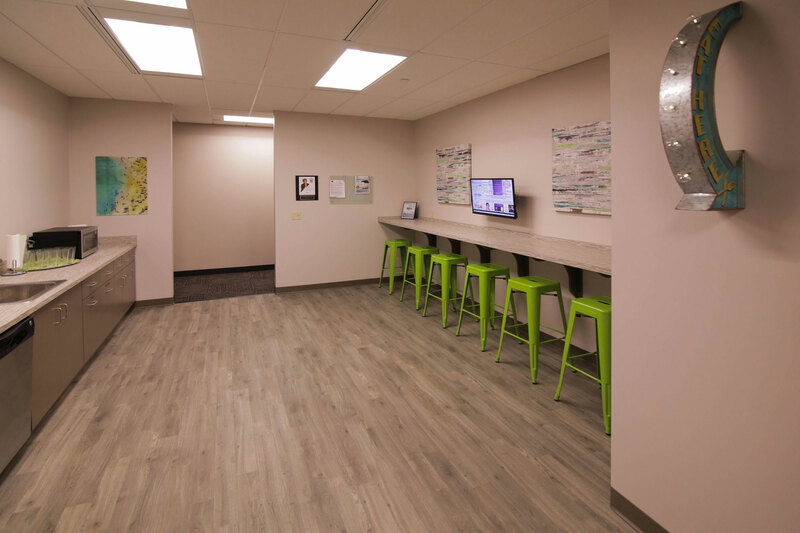 Sever Construction has been fortunate to be the contractor selected for each build-out at the OffiCenter’s seven Twin City metro locations. 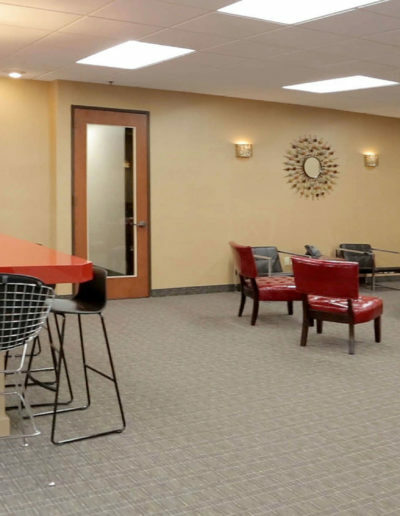 The team has managed each project from initial site planning and budgeting to construction management. 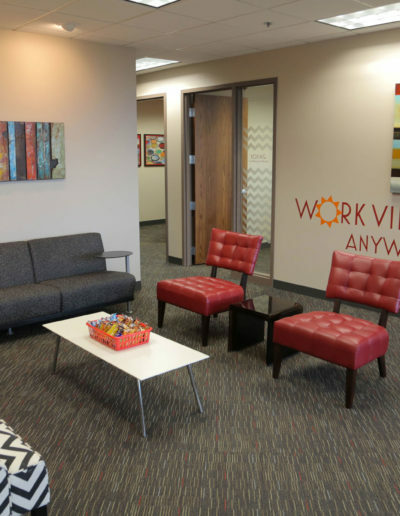 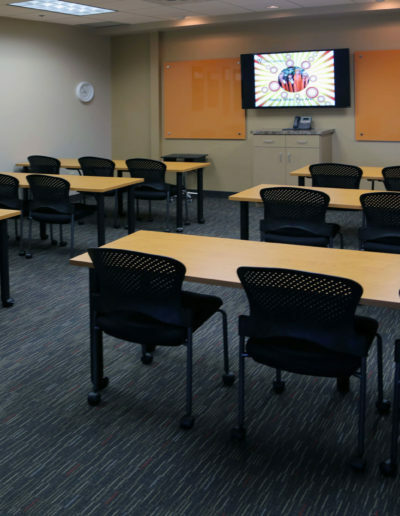 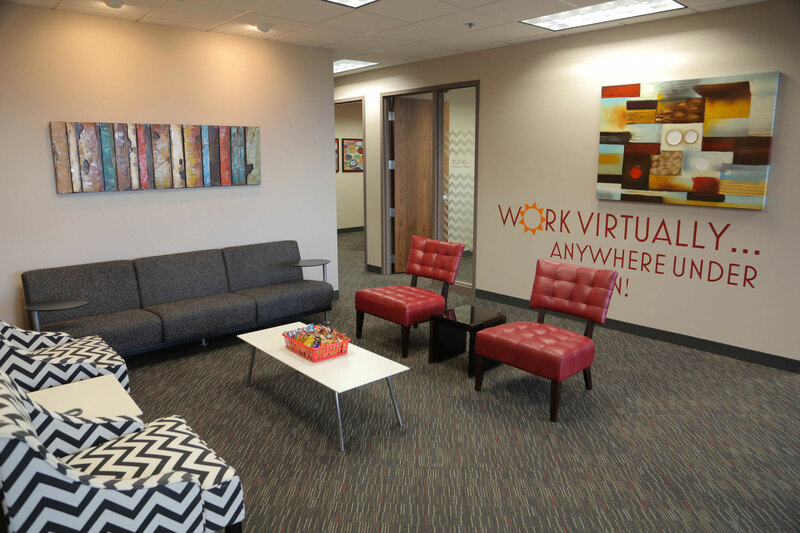 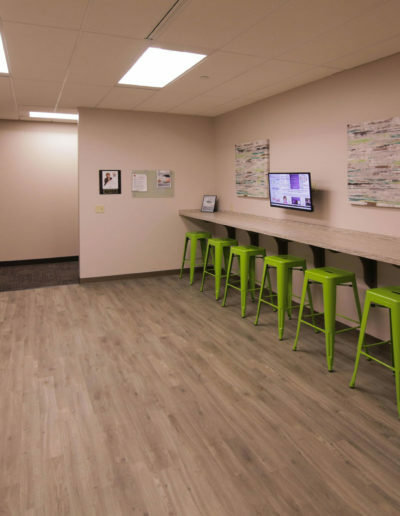 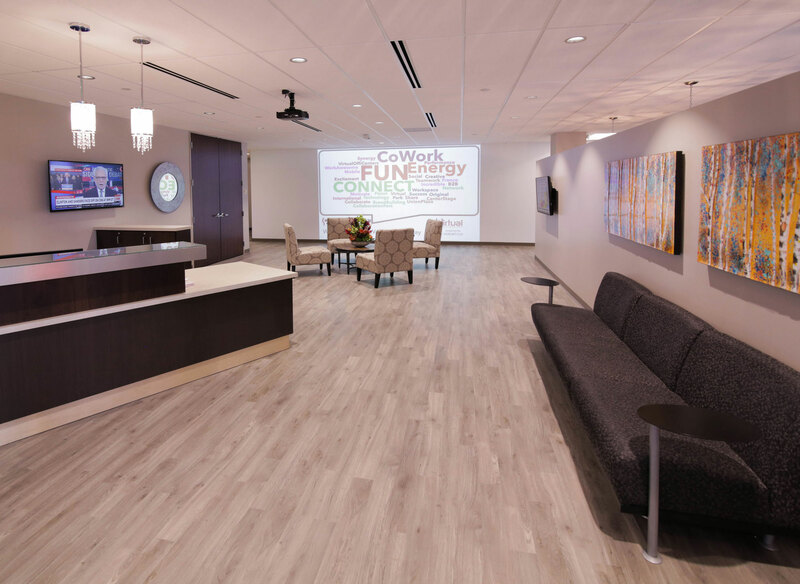 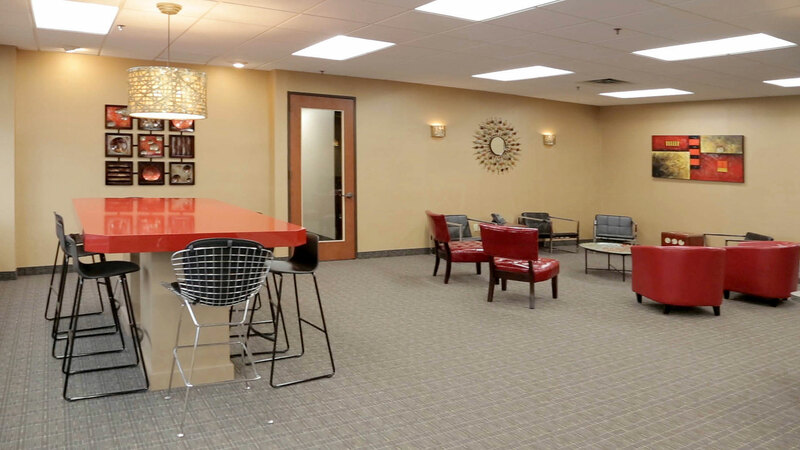 The 17,000 SF, Class A build-out in Minnetonka integrated a private office concept with co-working space, common areas, several conference rooms and a break area.